Drop into this hip barber shop hybrid for a fresh cut, draft beer and a slue of men's styling products. 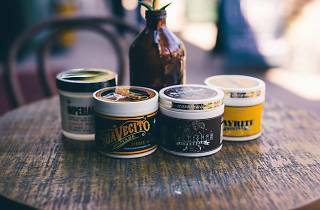 Find a curated selection of pomade from Barbeer Shop-approved brands like vegan, cruelty-free label Boardwalk and Layrite, which offers high performance men's grooming products "for barbers by barbers." 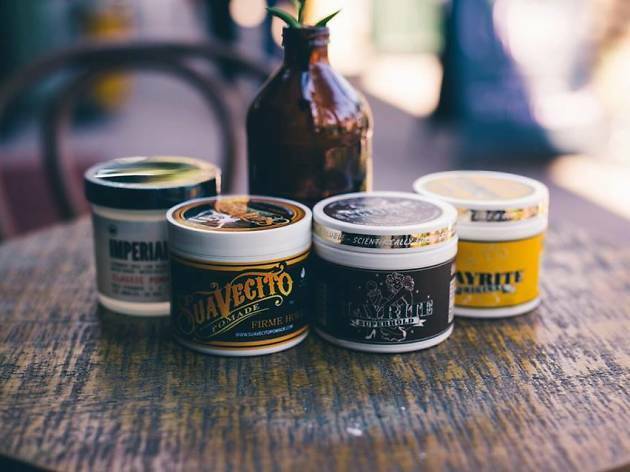 As you sip on a well-deserved pint of beer from the in-salon bar, let your barber work magic on your mane and guide you to the best shaving or styling products for you. Plus, check out the nearby boutique, The Good Californian Haberdashery, for urban, Americana-style men's clothing and accessories.